The Reserve at Sawgrass is a new, 180 acred community lot situated in Orlando which offers 545 classic and traditional single-family homes that were built in 2014. Residents and buyers will find themselves close to plenty of entertainment and dining options. It is located at a prime location in Orlando where the airport, hospital, and highway are just minutes away. Search all homes for sale, just like an agent. Our free, one step registration allows you to bookmark your favorite houses, save search and receive emails as soon as new homes in The Reserve at Sawgrass come on the market. 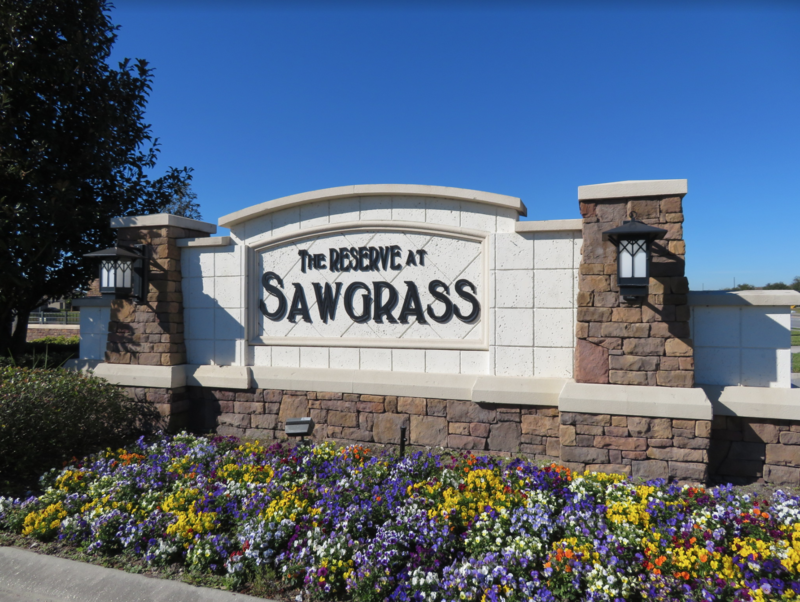 The prices of single-family homes in The Reserve at Sawgrass start from $325,000. This community offers classic and traditional homestyles. There is a wide variety of floor plans for residents to choose from. They range from 1 to 2 stories, 2 to 5 bedrooms, and plenty of additional features that make each and every home a perfect fit for the residents' and buyers' needs. This community gives access to desirable amenities everyone can enjoy including a community pool, a dog park, and a playground. It is conveniently near The Florida Mall, Lake Nona Medical City, Orlando International Airport, HW 417, the Turnpike, and SR528. 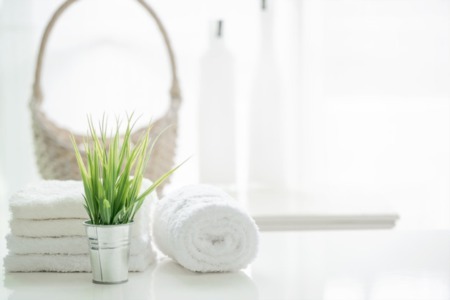 There are plenty of outdoor activities homeowners can do as well. One of the popular activities is soccer.